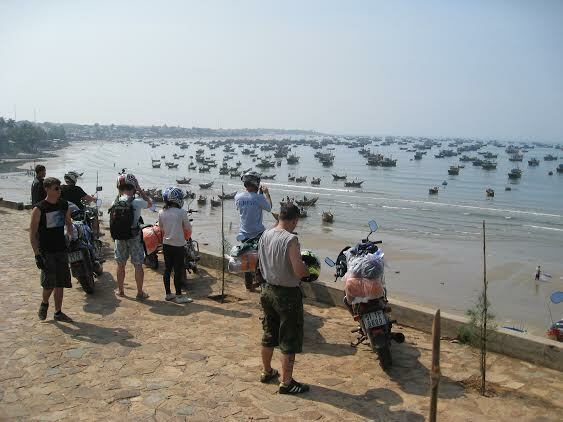 Motorbike tour from Saigon to Nha Trang is one of the best short motorbike tours in Vietnam made by our local team in southern Vietnam. 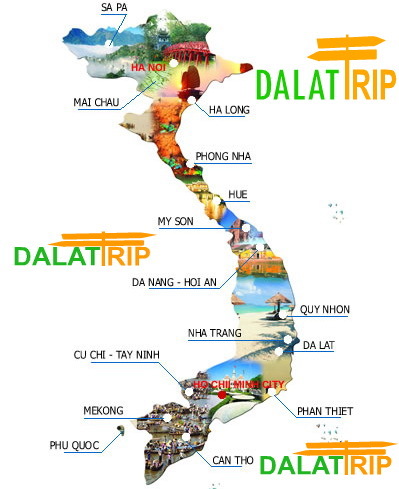 with only 5 days, you can have chance to see the different Vietnam and be faraway from the hustle of Ho Chi Minh city. 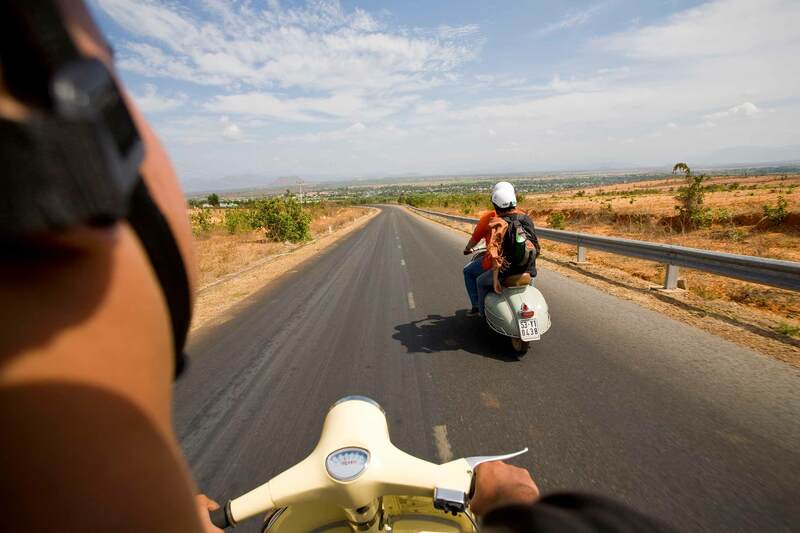 Besides, it offers some great motorbike ride on coastalroads and the countryside road. You will get into the panorama views of rice paddy, sugar cane plantations, many rivers and mountainous road... and many small village (K Ho minority people.We can have a lot of chances to visit mushroom farm or flower garden, waterfall… short trek to the jungle or cross the lake by boat or by elephant. Starting from the beautiful flower city Dalat! Admire the beautiful Central Highlands and the Ho Chi Minh trail in this breathtaking motorbike trip. Efinitely not the usual open bus trip! Starting from the beautiful flower city Dalat! Admire the beautiful Central Highlands and the Ho Chi Minh trail in this breathtaking motorbike trip. 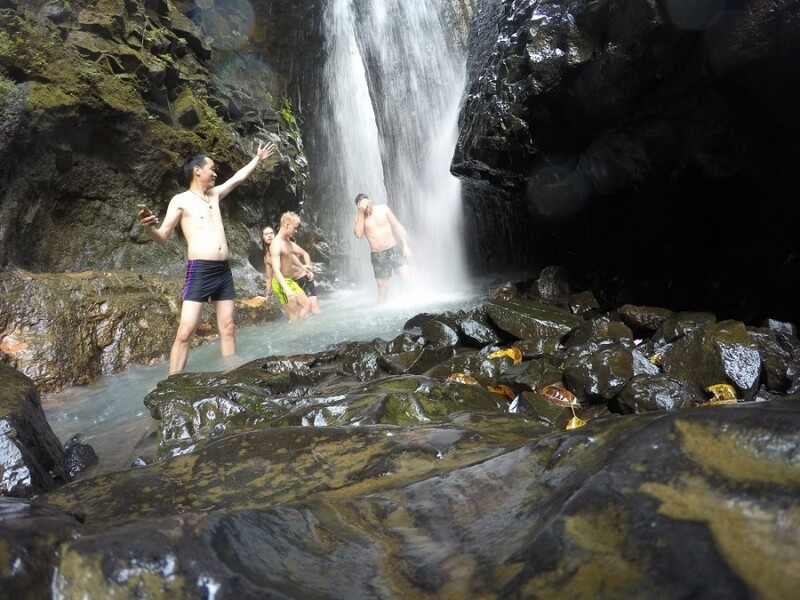 Da Lat and Nha Trang are famous destinations with the unspoiled natural beauty. Nha Trang is famous for Tri Nguyen Aquarium, Mot island, Tranh beach island. Minh muốn đặt ve´ lẻ đi theo tour nha trang đàlạt thi , đặt ve´ ở đâu?